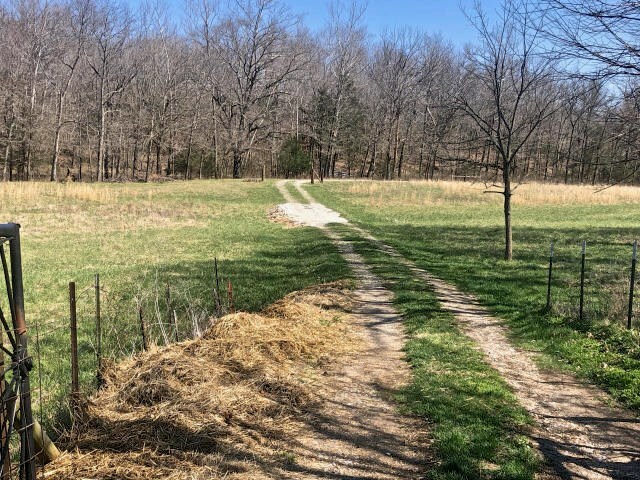 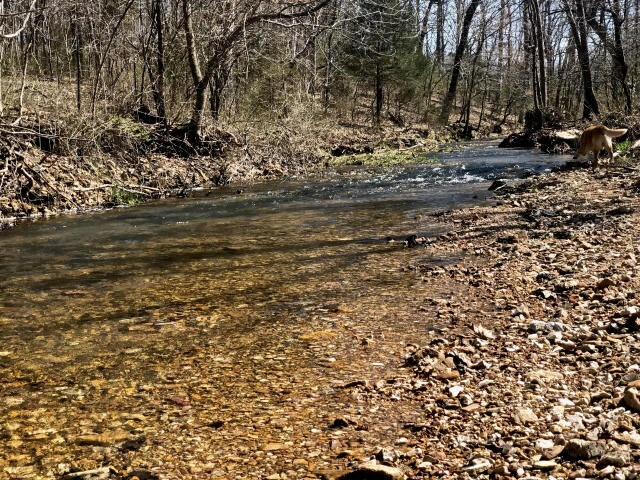 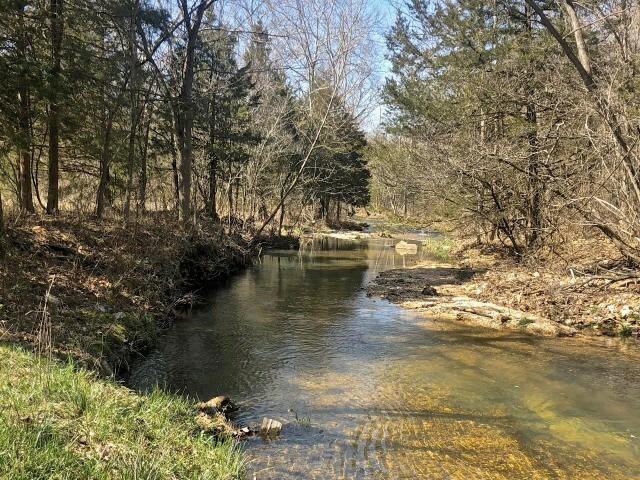 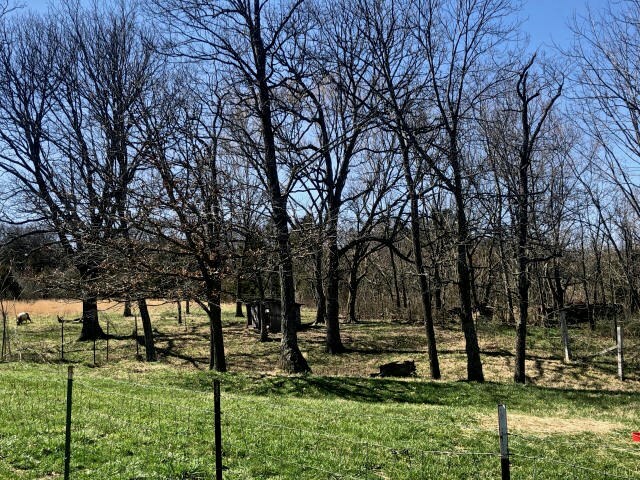 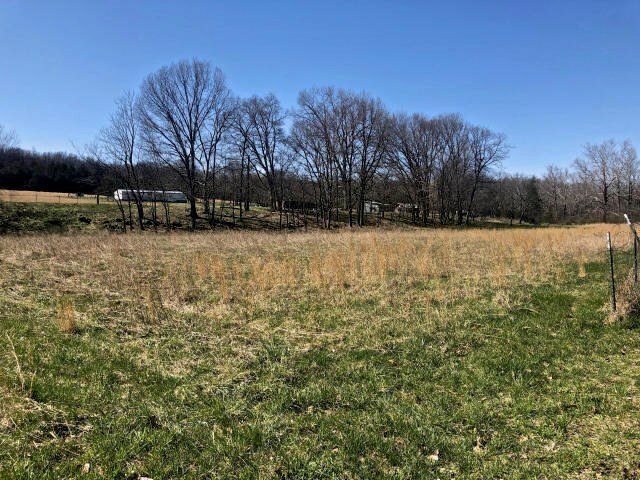 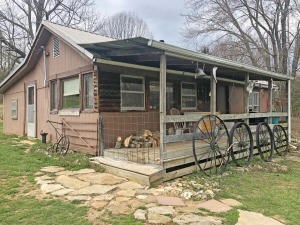 A year-round live creek runs along the edge of this private hobby farm in Texas County, MO! 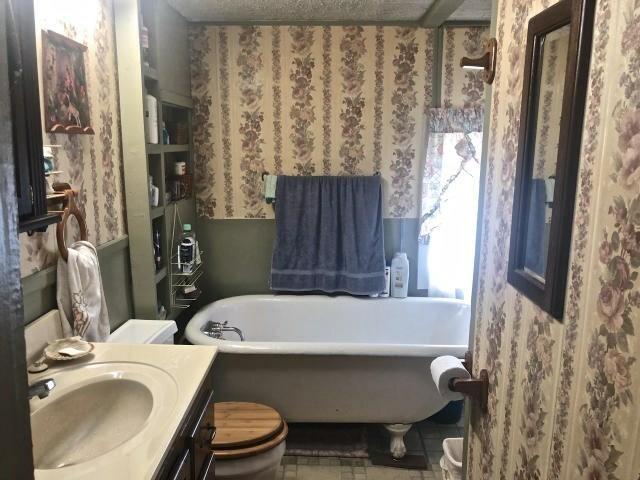 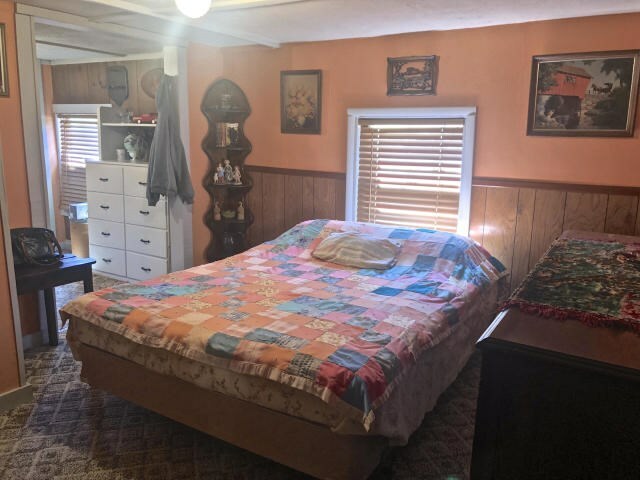 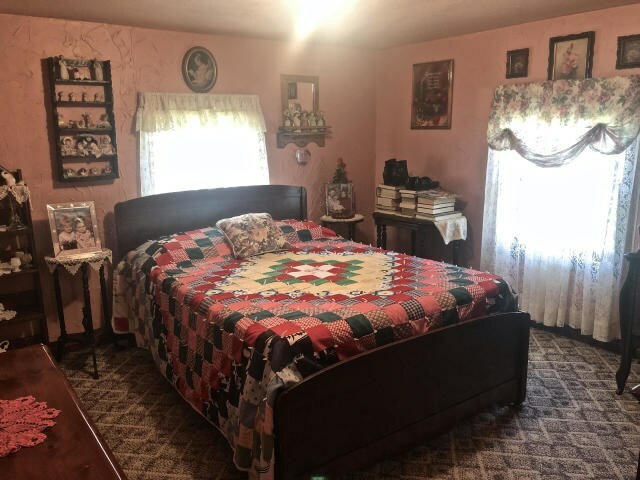 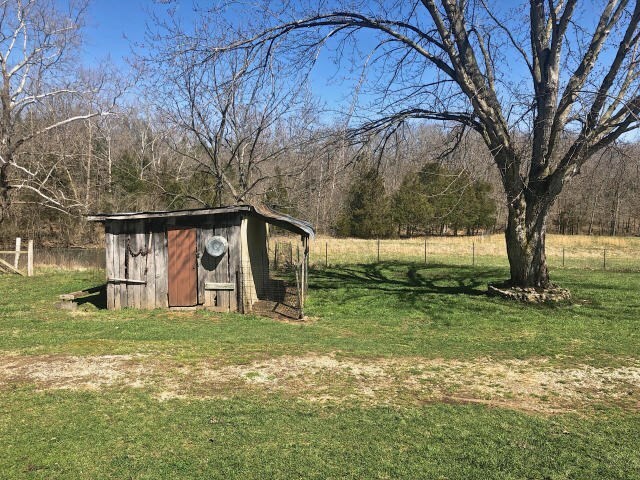 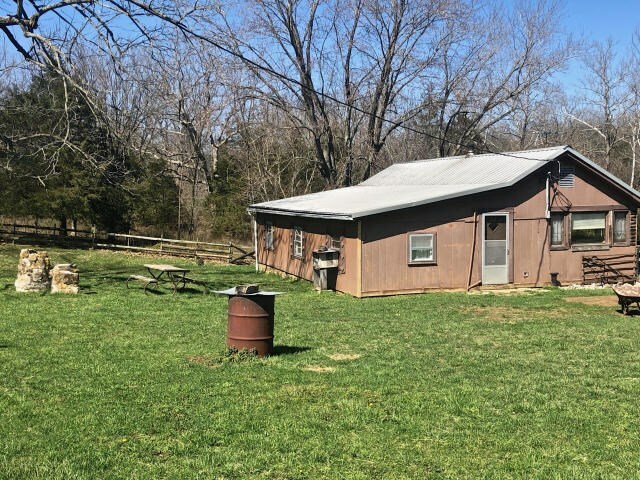 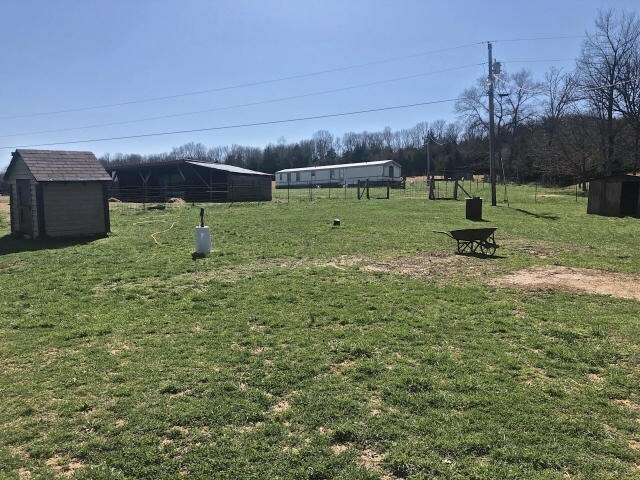 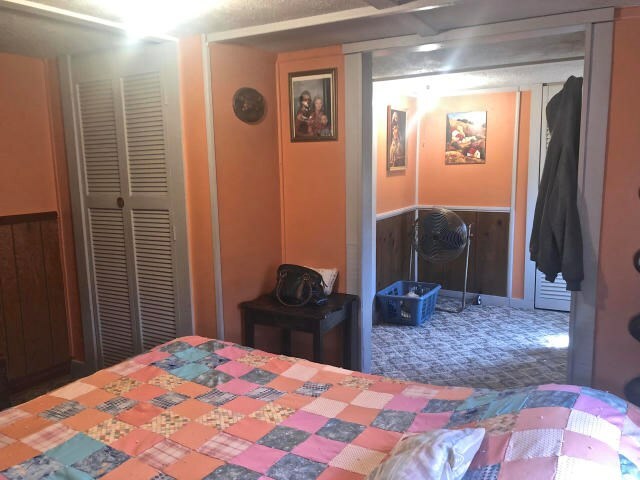 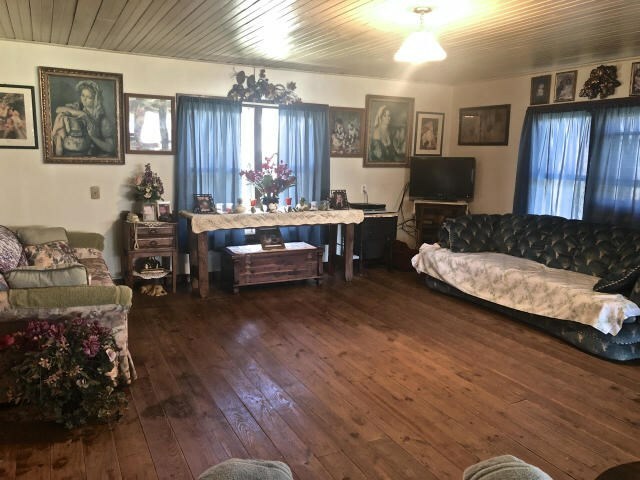 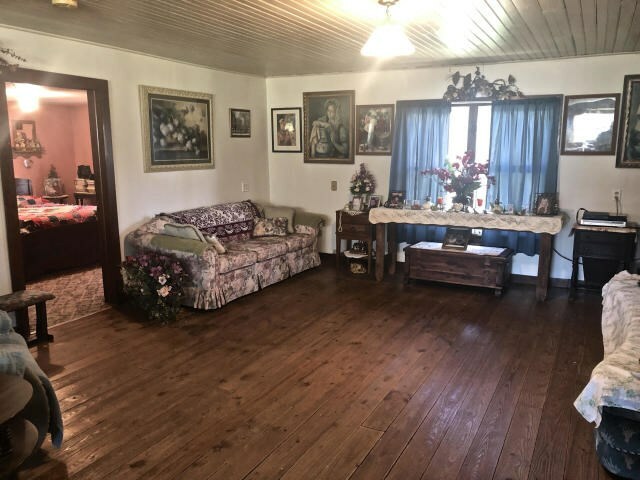 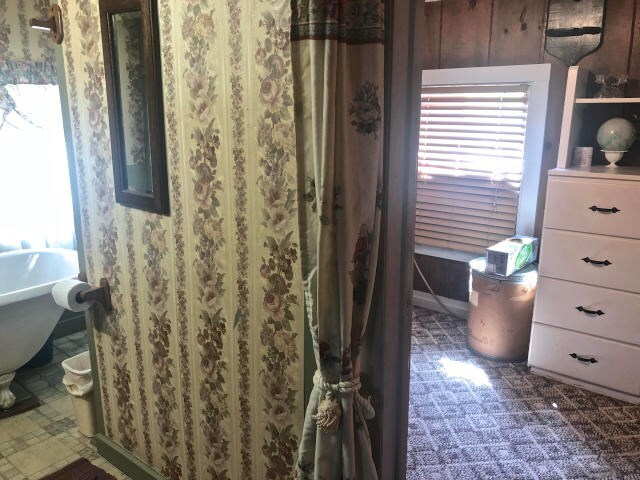 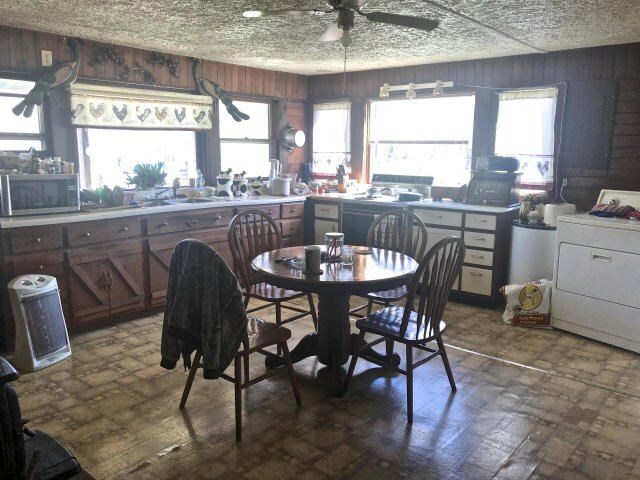 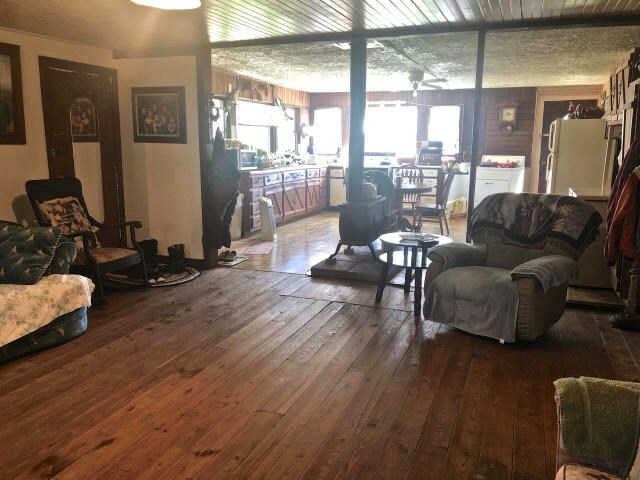 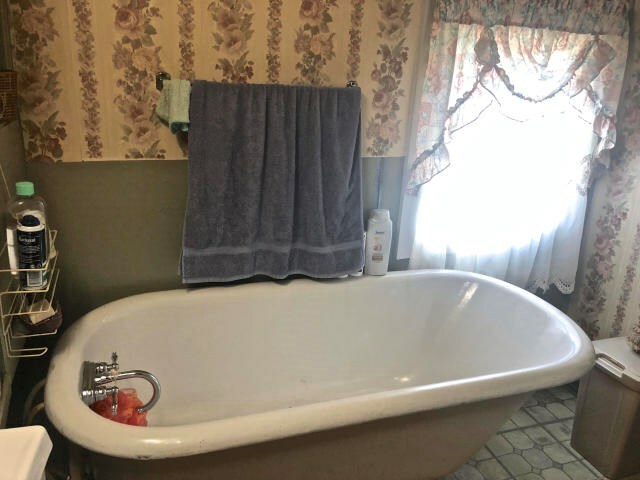 The current owner occupies the quaint ranch style home but there's also a 1989, 3BR, 2 BA manufactured home that needs some TLC. 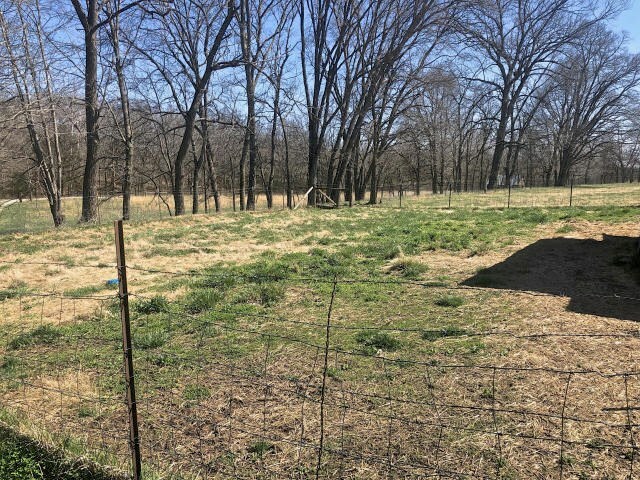 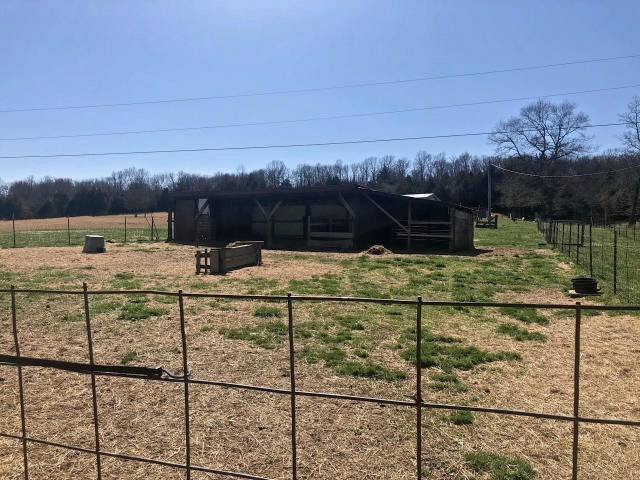 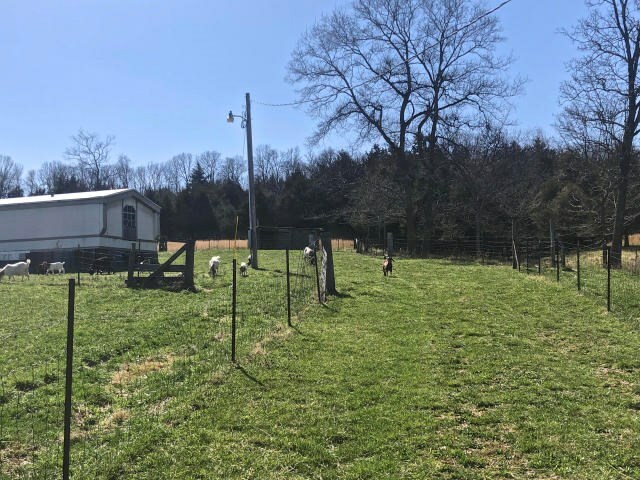 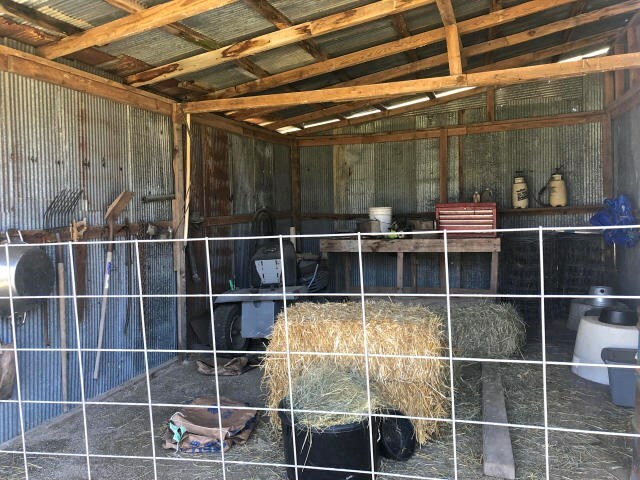 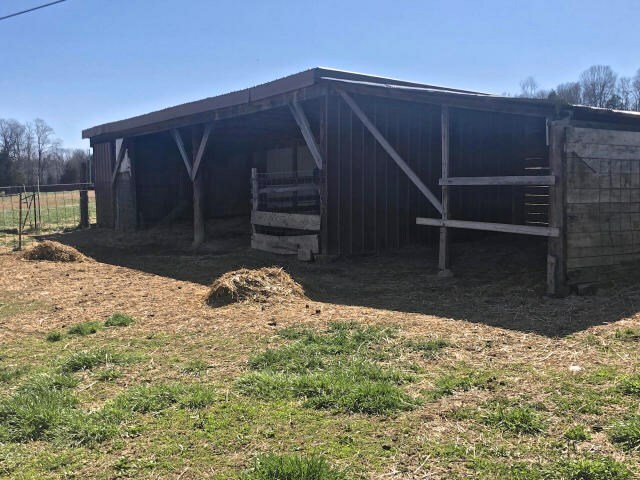 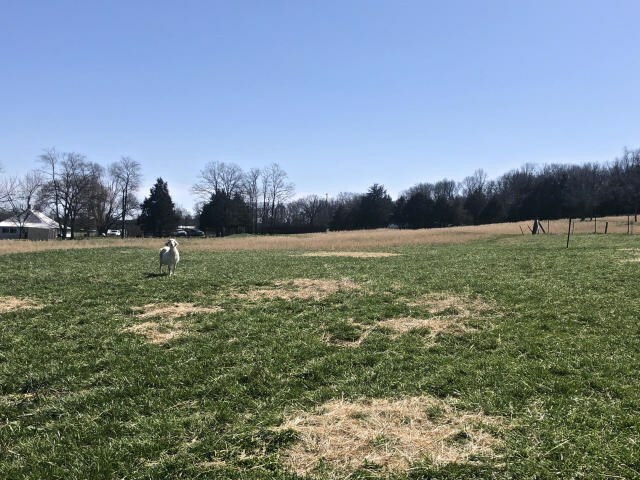 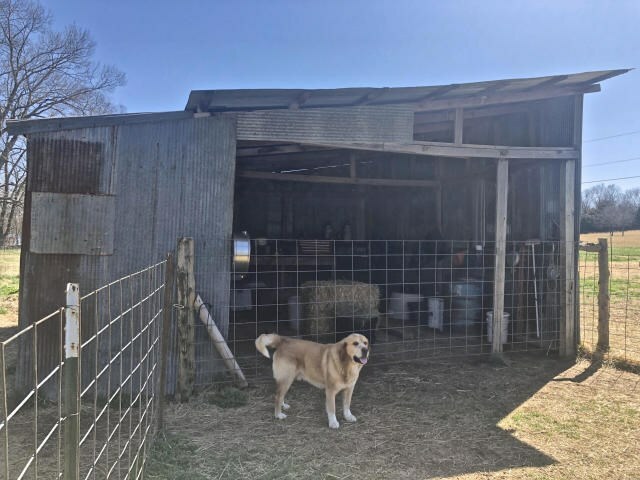 The property is fenced & cross-fenced with room for some livestock -- currently used for goats. 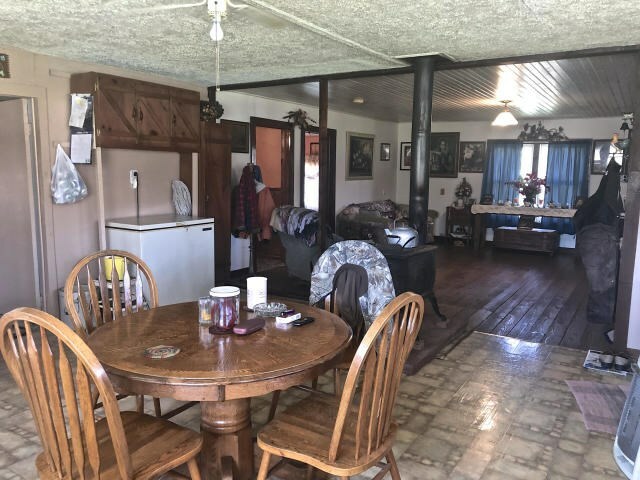 What a great property to call home!